Potter Roemer was founded in 1937 as a manufacturer’s representative agency by Glen K. Potter and Ray H. Roemer. Like many small companies, it was started with modest capital. Growth in the early years was slow, but steady. 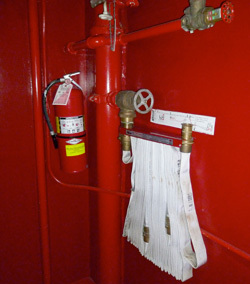 One of the manufacturers they represented had a small side line of hose rack and standpipe equipment. When the manufacturer decided to discontinue the line, the dies, tools and patents were purchased by Potter Roemer. The years surrounding World War II were challenging, but the steady growth continued. The post-War construction period of the late 1940’s and early 1950’s fueled continued growth. Robert Roemer joined the company in 1949, after completing college and his armed services obligation. 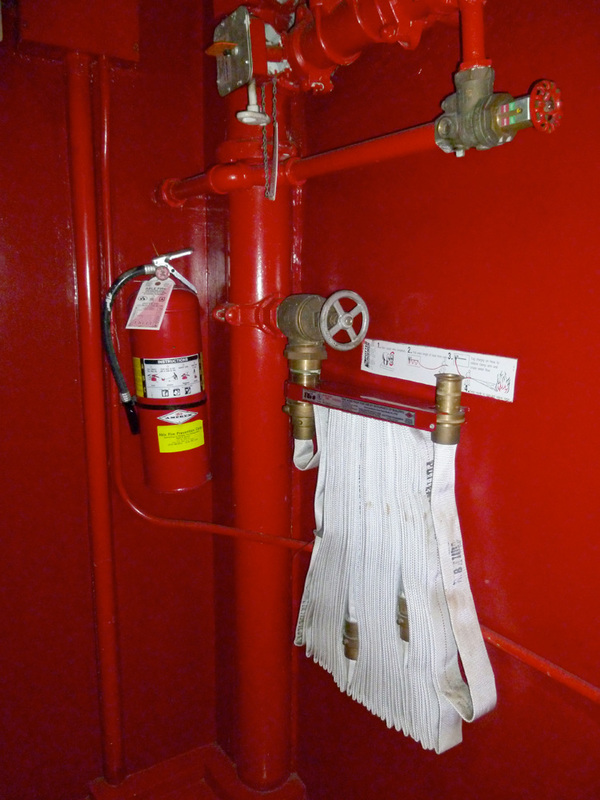 The decision was made to expand to a full line of fire protection equipment and the manufacturer’s representative business was slowly phased out. 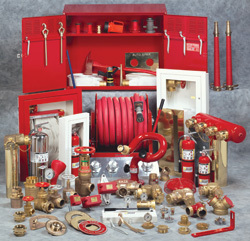 Potter Roemer had expanded its representation and had become a major player in the fire protection industry. With the addition of representatives in the northeast, as well as the opening of an eastern distribution center, Potter Roemer became a critical element in maintaining the link between specifier, installer and supplier. 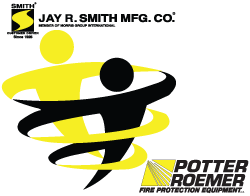 Potter Roemer was acquired by Jay R. Smith Mfg Co. and Robert Roemer was elected President. 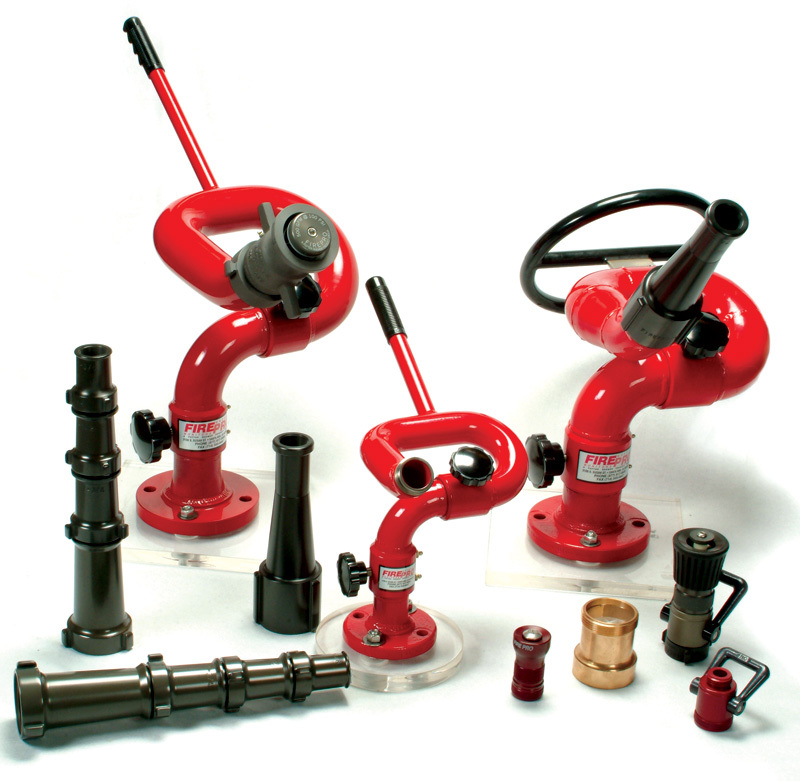 By this time, representation had been established across the entire country, and Potter Roemer became the dominant factor in the fire protection products industry – a position it continues to hold today. The corporate offices and western distribution center were relocated to expanded facilities in Cerritos, California. 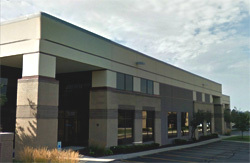 During that same year, a regional sales office and distribution center was established in Chicago, Illinois. 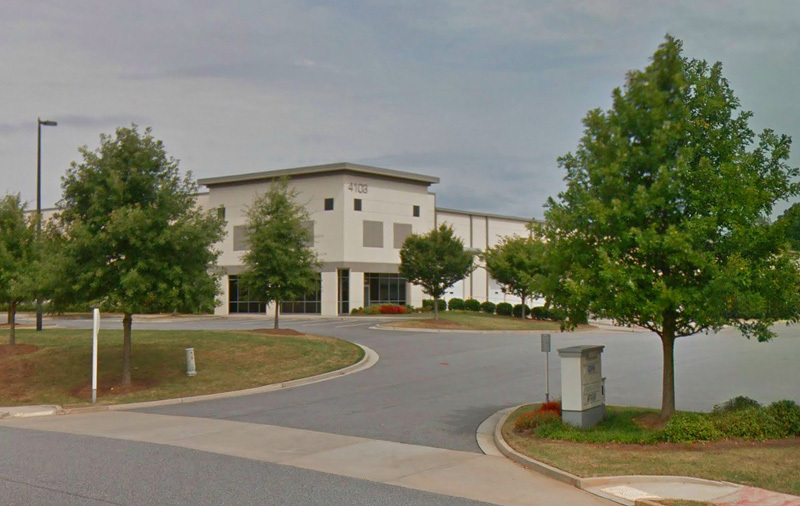 A regional sales office was opened in Charlotte, North Carolina. Potter Roemer’s eastern regional office and distribution center moved to a new and larger building in Union, New Jersey. Corporate offices, manufacturing, and distribution were again relocated to larger facilities in Cerritos, California. 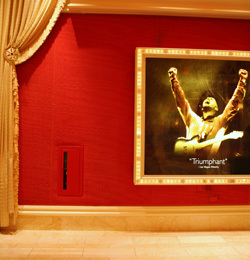 A larger distribution was opened in Chicago, Illinois. A regional sales office was opened in Florida; in 1994 it was relocated to an enlarged southeastern regional distribution center in Atlanta, Georgia. 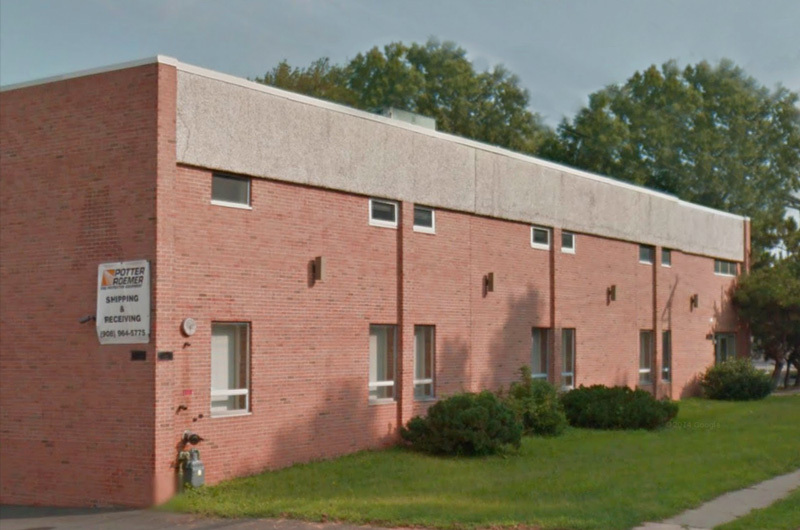 We again moved our corporate offices and manufacturing to an 110,000 sq.ft. facility in Santa Ana, California. Fire Pro was purchased and moved to our Santa Ana office. 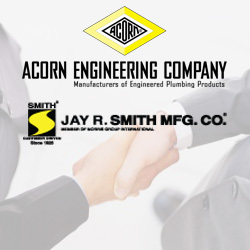 A partnership alliance was formed between Acorn Engineering Company and Jay R. Smith Mfg.Co., relocating Potter Roemer to City of Industry, California near the headquarters of Acorn Engineering Company. Donald Morris became President and Jay L. Smith Chairman. Our new branch was opened in Miami, Florida, making this location the 5th Potter Roemer distribution center throughout the United States. We expanded our distribution center in Chicago, Illinois to represent Acorn and Potter Roemer under one roof. Potter Roemer celebrates 75 years of innovation, quality and service. 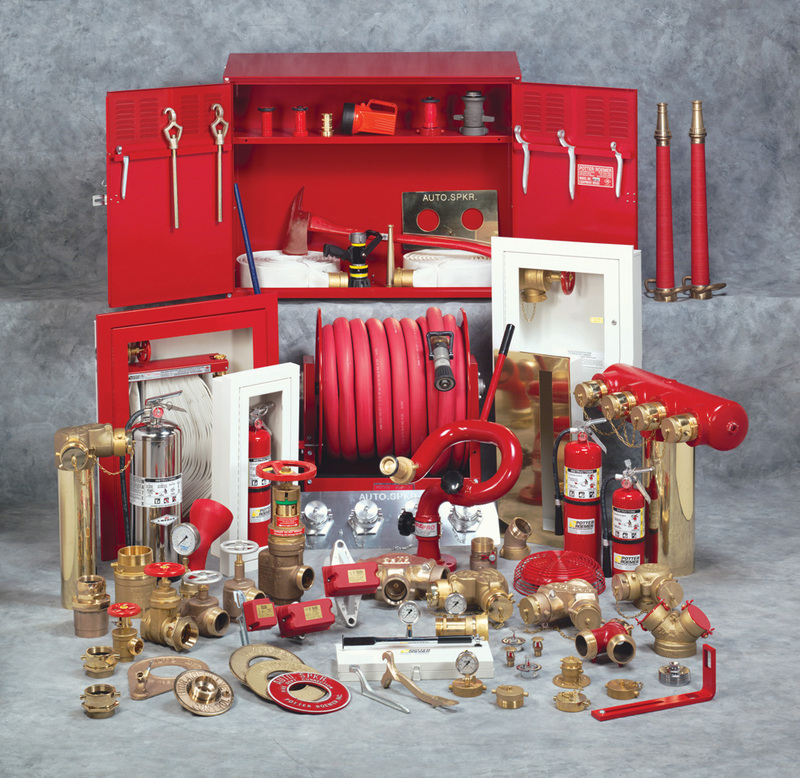 Potter Roemer’s commitment to producing quality fire safety equipment is as steadfast as it has ever been. As a member of Morris Group International, Potter Roemer is well-equipped to face future changes and challenges with the same innovative spirit as our founders. 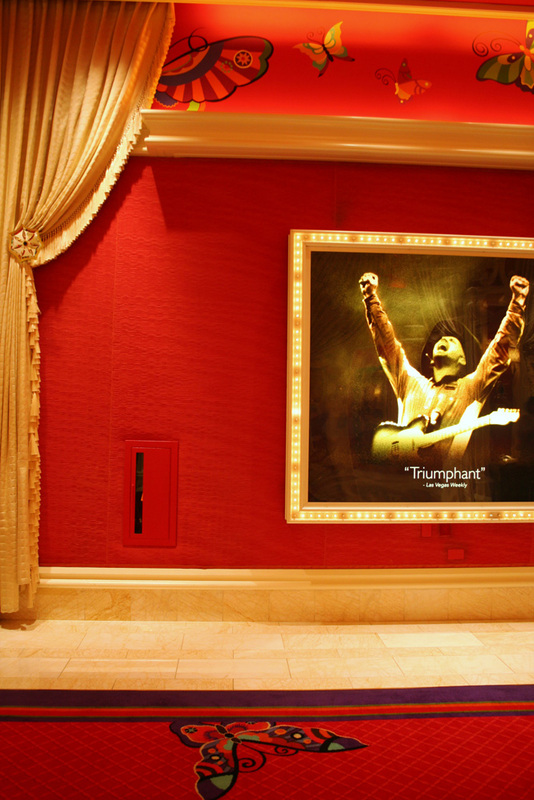 We are proud of our long history and our accomplishments. We do not take our position of leadership lightly. 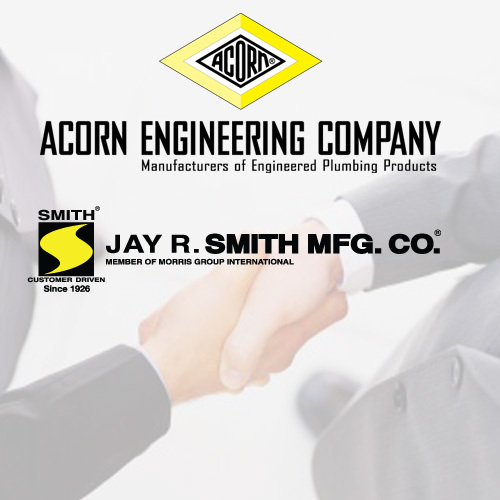 We remain committed to providing the best products and service in the industry. Potter Roemer. Quality and service … proven over time.